Longtime pro-abortion activists Bill and Melinda Gates today received the highest honor the Untied States can bestow upon a citizen who is not a member of the U.S. military. Obama today awarded two doezn recipients of the Presidential Medal of Freedom and those recipients included the abortion activists. 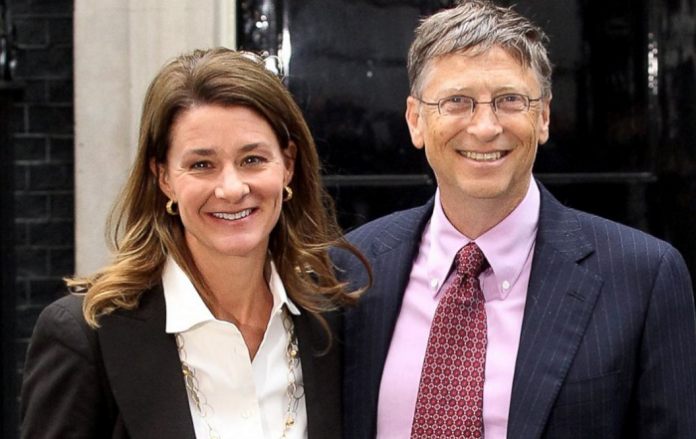 More recently, the Gates Foundation is funneling more money into global programs promoting population control and abortion after a group warned that international family planning goals are not being met. The Gates Foundation promised to give an additional $120 million to Family Planning 2020 programs that support “the rights of women and girls to decide when and how many children they want to have,” the news website All Africa reported in 2015. Both Planned Parenthood and Marie Stopes International, two of the largest abortion businesses in the world, are partners in the global Family Planning 2020 initiative, according to a press release from the initiative. Please stop sending me emails.